NGALA Wildlife Preserve is a Private venue for Weddings, Corporate and Social Events. Contact us for information about your next unique event. Thank you for your interest in contacting NGALA®. 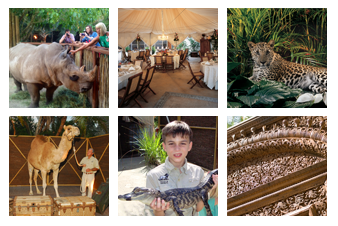 NGALA® Wildlife Preserve is a private venue for Weddings, Corporate and Social Events. For general questions or comments, please email us using the provided form. If you are interested in booking an event, please contact us via telephone or via email using the form provided. We will return your request within 2 business days. We look forward to your email, just tell us as much as possible about the type of event you would like us to host for you.